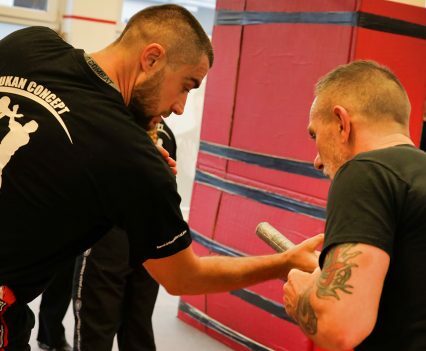 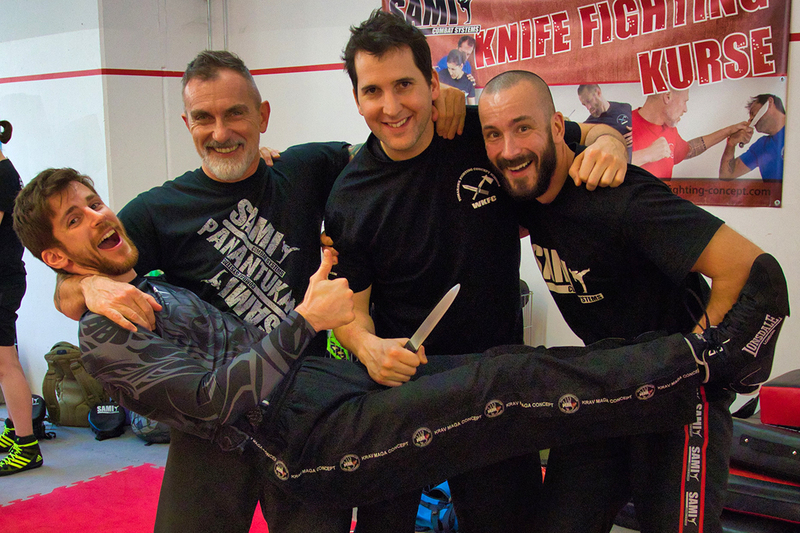 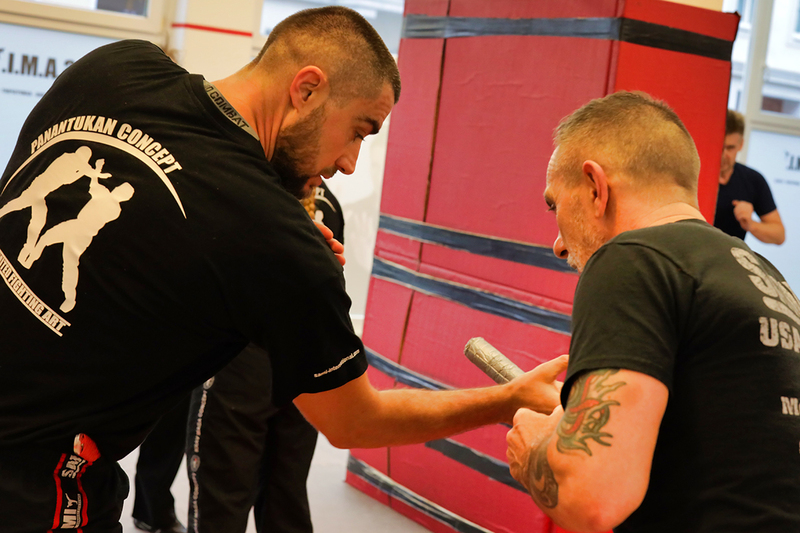 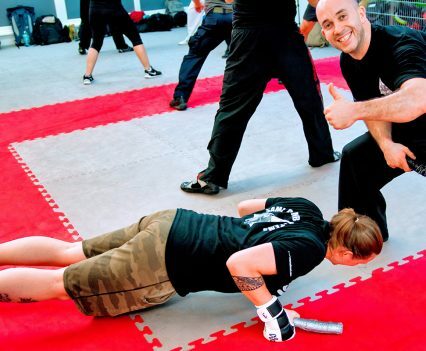 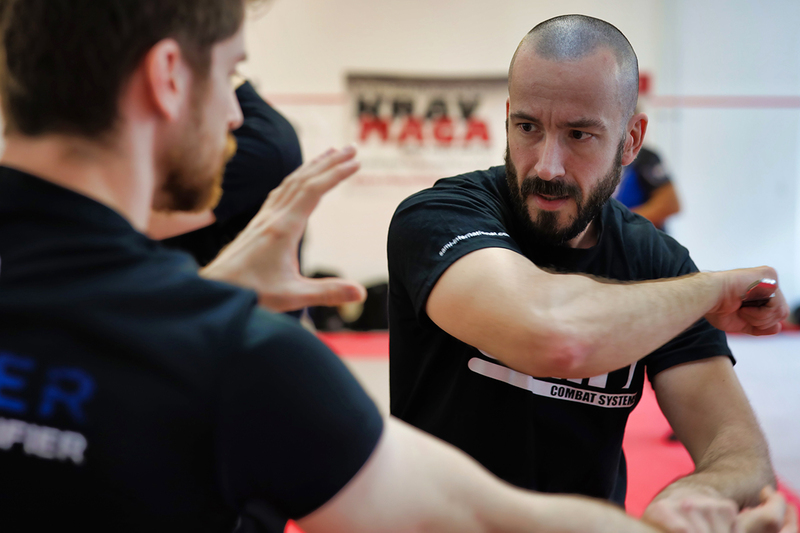 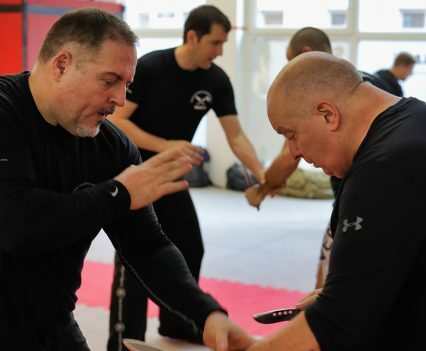 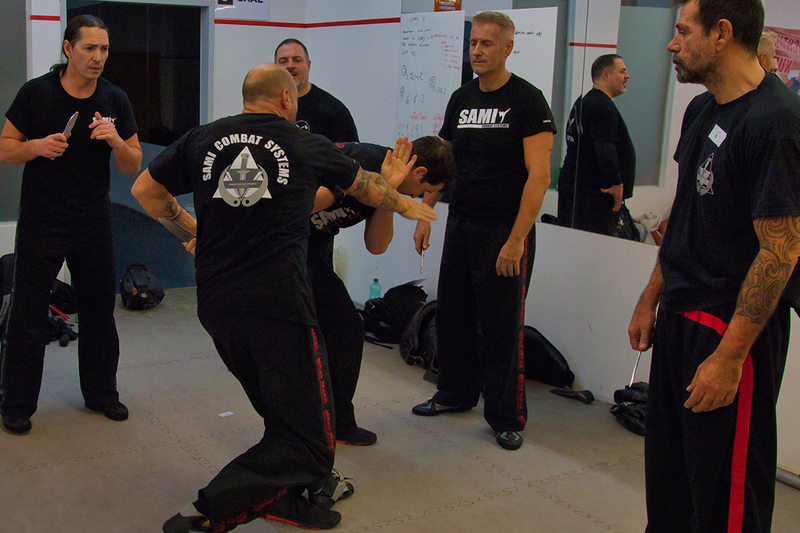 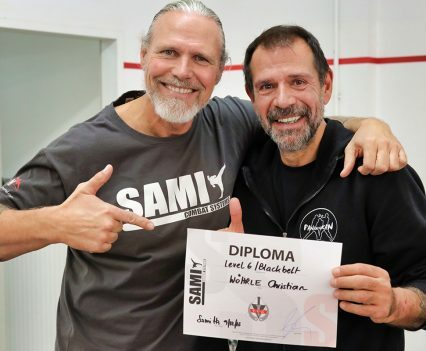 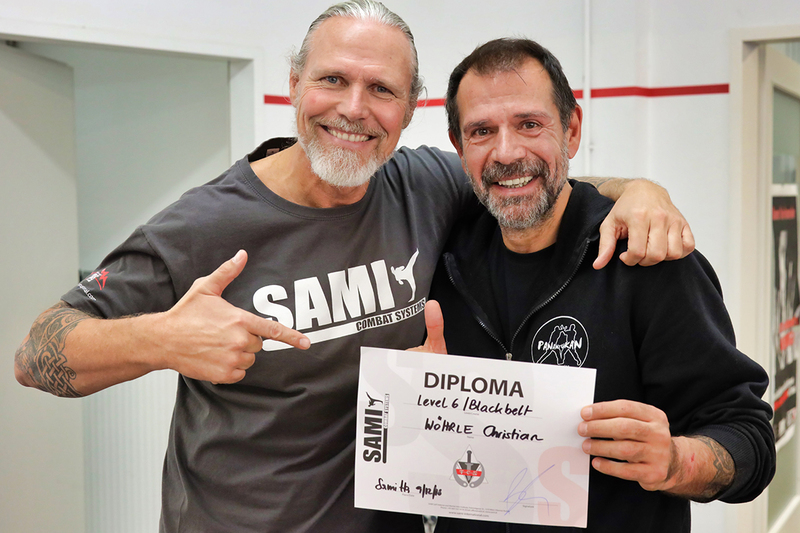 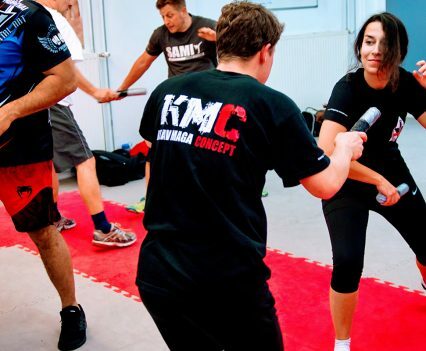 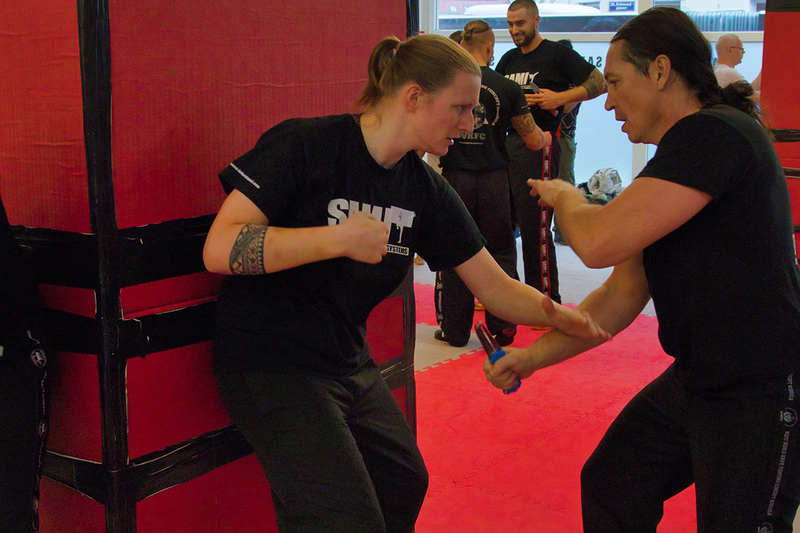 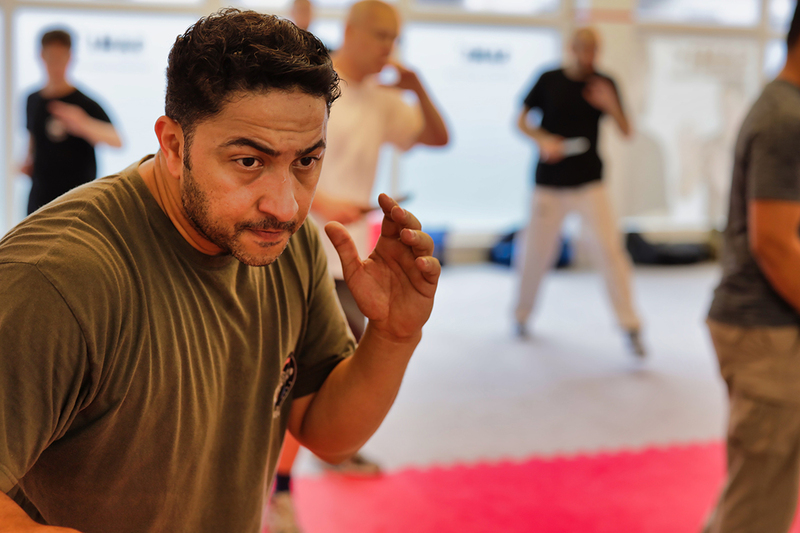 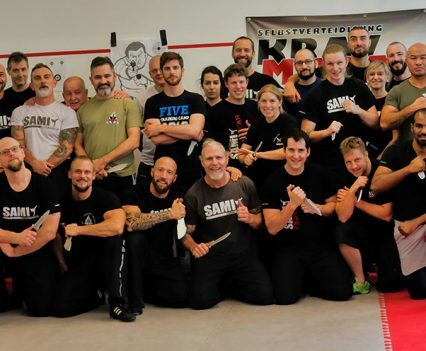 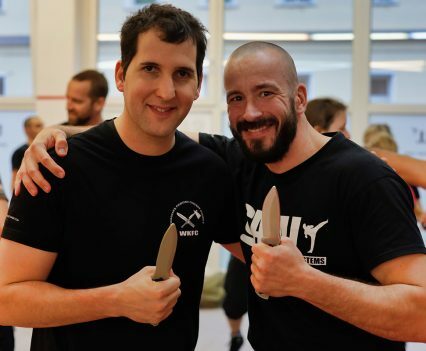 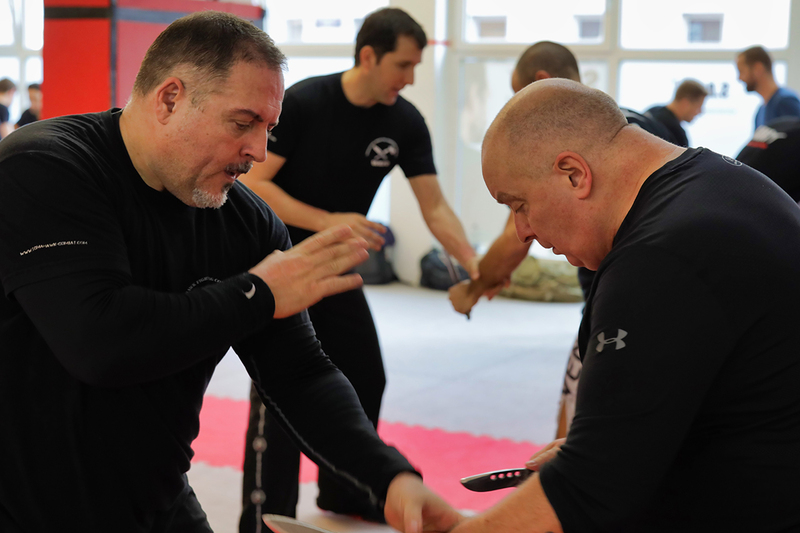 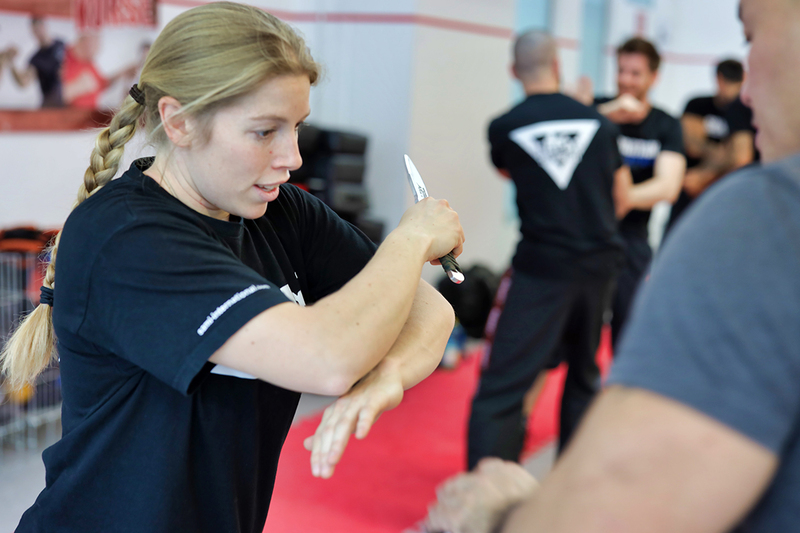 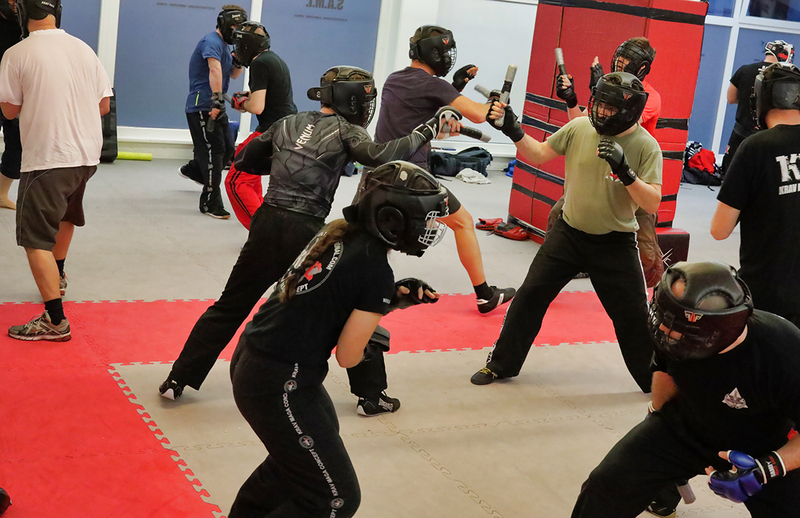 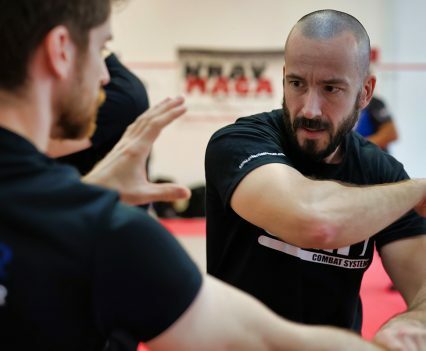 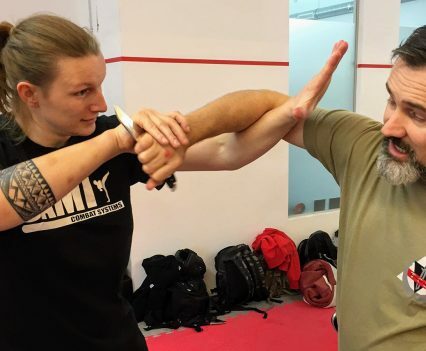 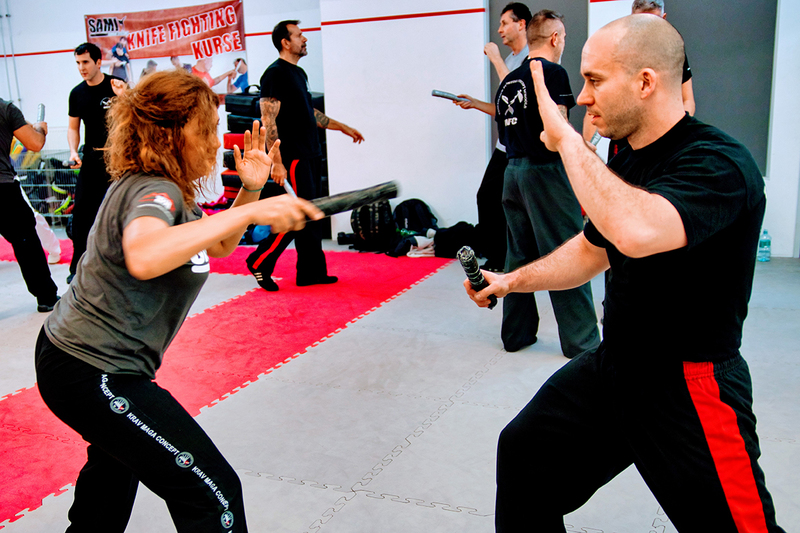 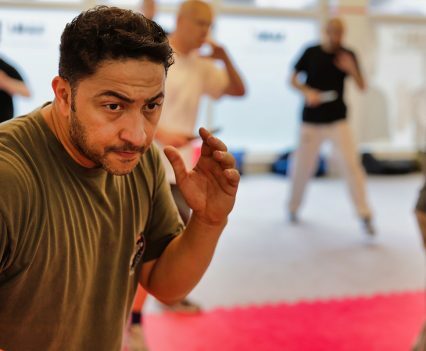 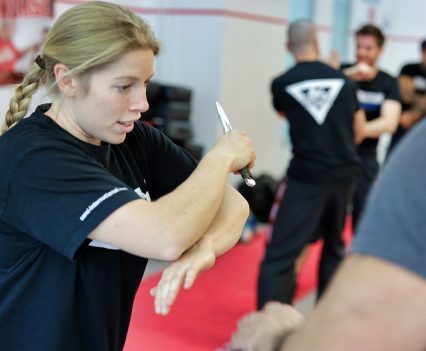 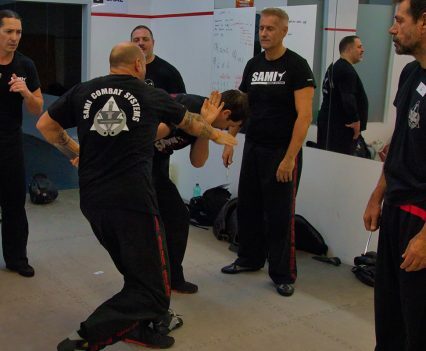 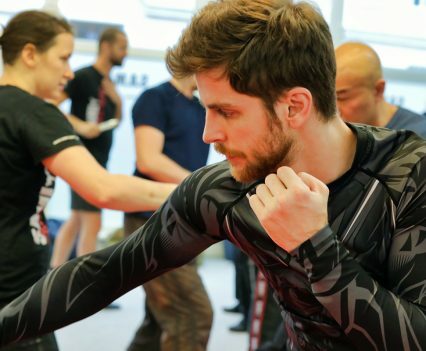 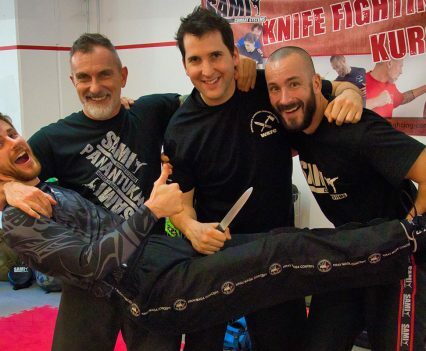 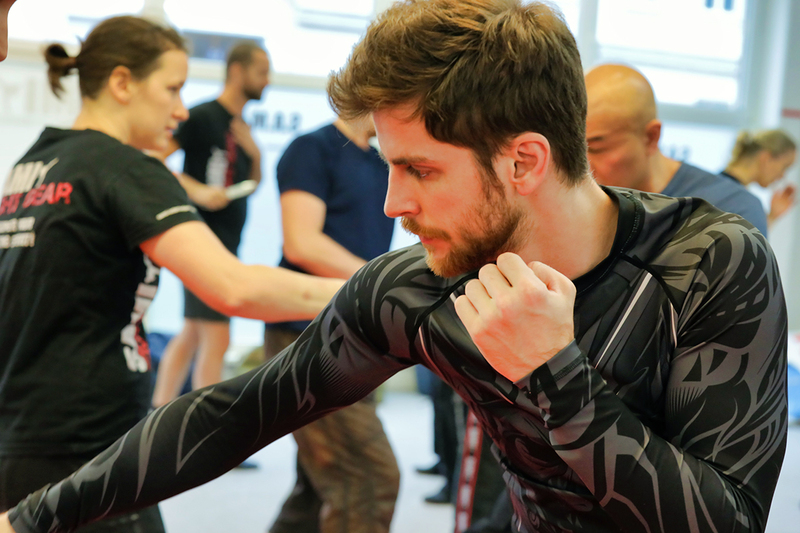 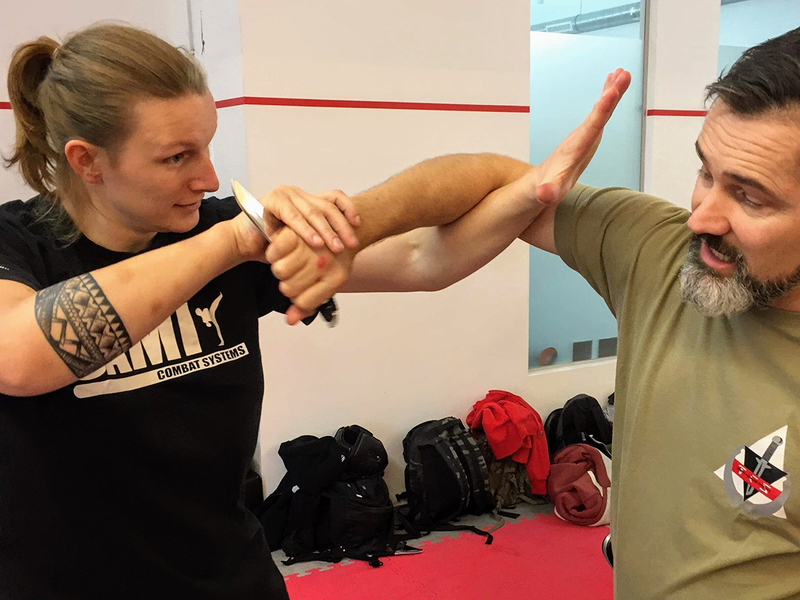 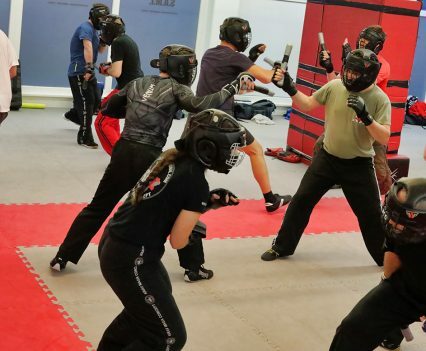 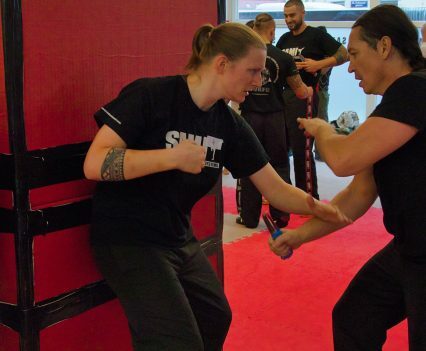 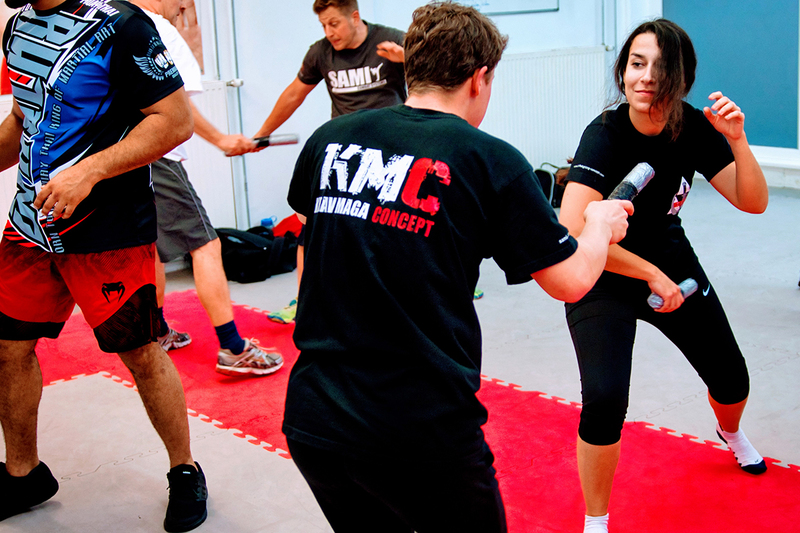 For the last seminar of the year Peter Weckauf and his team welcomed students from the United Kingdom, the United States, Bahrain, the Czech Republic, Germany, Switzerland and Austria to train SAMICS Knife Fighting Concept. 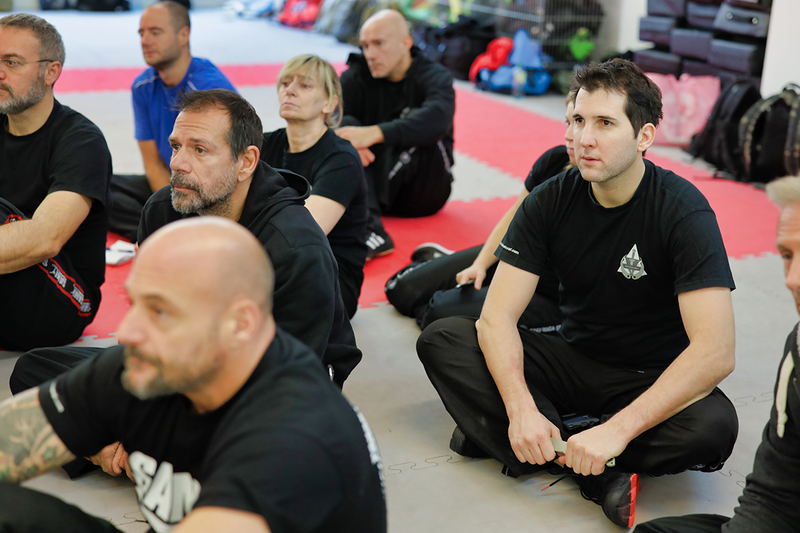 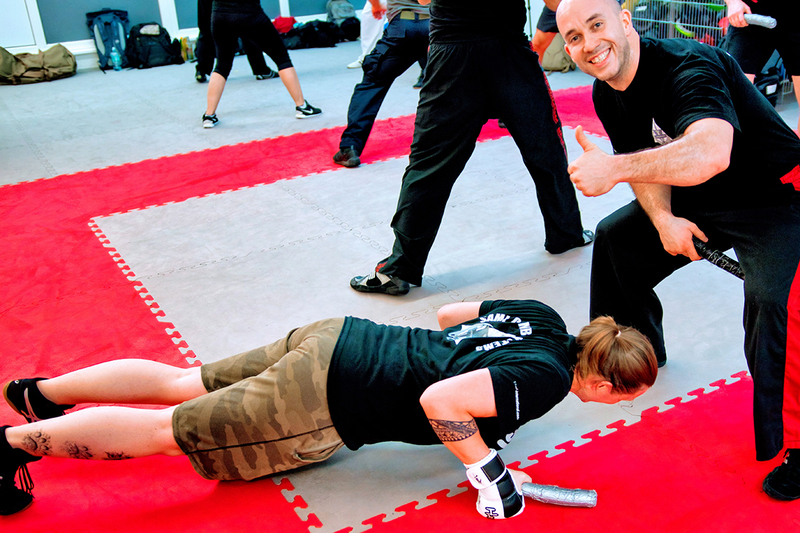 Around 40 participants trained in six levels and took their level exams at the end of the seminar. 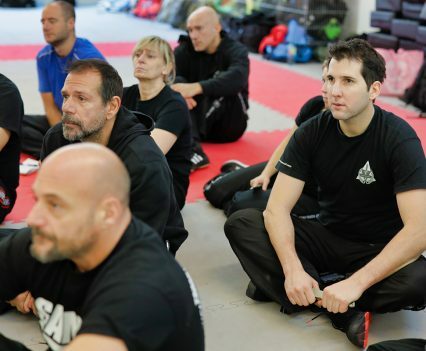 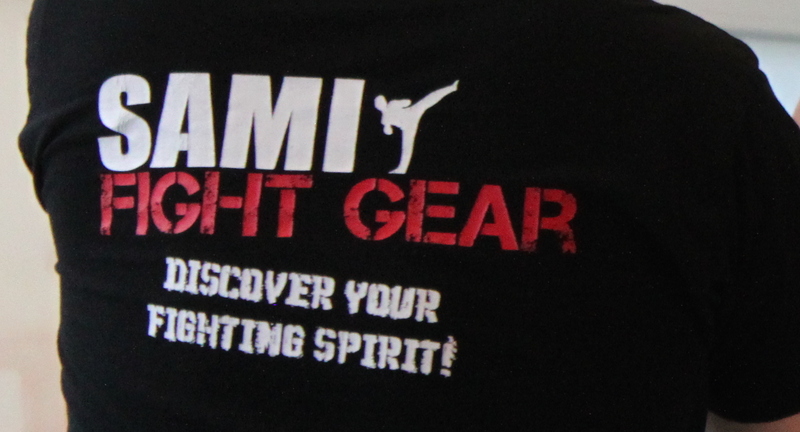 We are proud of our new Black Belt and congratulate everyone, who took their exam!